Getting Out of Detention and Rising Like the Star You Are! When I spoke at a detention center for girls in Iowa, I was so moved by the energy, creativity and joy just waiting to burst out of them that I have plans to go back and really play guitar! I cut the video to the right to go with the Survivor Manual’s Warrior Workbook. Removing the Sword of Trauma is not just about purging the pain of abuse and violence, it’s about becoming a warrior; it’s about rising. Maya Angelou puts it perfectly in the video below – Still I Rise is relevant to survivors. To the right, I’ve posted the video where I speak to teen girls so that you can use it along with your workbook. There are FREE pages on my Ejunkie store as well. 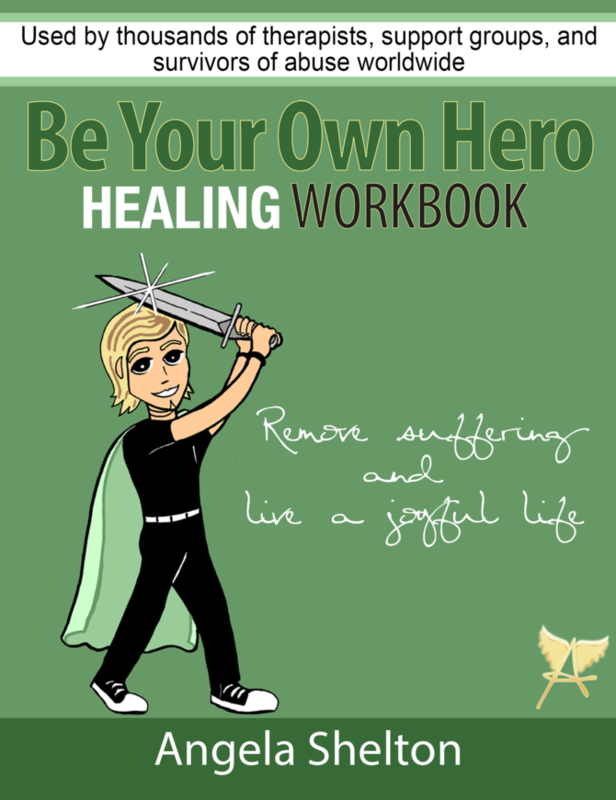 You can download your own Workbook or follow along for free on my site.